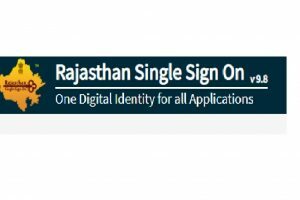 RSMSSB recruitment 2018: Candidates should check the official website for more information regarding the above-stated post. All the candidates should note that the Indian Bank PO exam will be held on October 6, 2018. 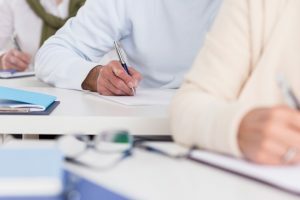 The examination is being held to fill approximately 417 posts. Interested candidates can apply on the official website-jipmer.edu.in before October 26, 2018. 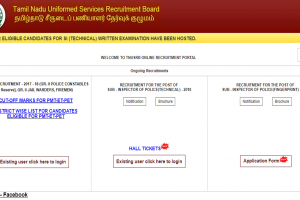 Tamil Nadu Uniformed Services Recruitment 2018: The candidates will be able to download the admit card on- tnusrbonline.org. Candidates should note that the recruitment drive is to fill 309 vacancies. 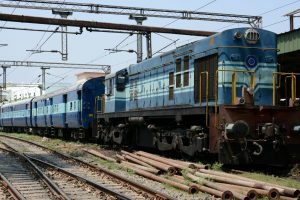 RRB 2018: The Railway Recruitment Board is conducting the Group C (ALP and Technician) first stage examination to fill over 66,502 posts. The Rajasthan Police Constable 2018 exam dates and venue has been released and about 30,000 candidates are going to appear for the examination in all districts. The result of the professional exam has been declared and the result of the executive programme will be released at 2 pm. 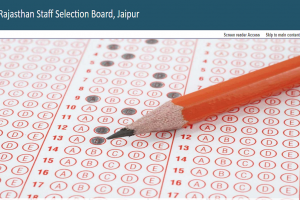 The board has released the admit card on the official website and the candidates who will appear for the examination must download their admit card from the official website. 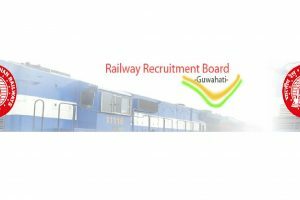 RRB Group D recruitment 2018 examination is expected to scheduled in September and the RRB Group D admit card 2018 is expected to be released online before August 31. 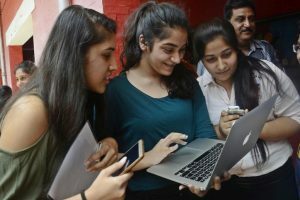 IGNOU admit card/hall ticket 2018: The students will need their nine-digit enrollment number for downloading their admit card from the University's official website. 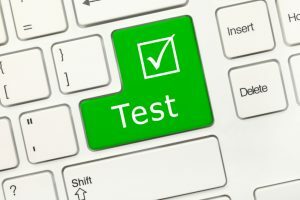 As per the general trend, the Admit card for IRMA MBA test will be released by the organization in the month of January. 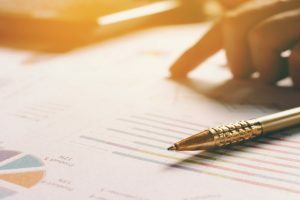 The IRMA is considered to be the best B-school as far as rural management training is concerned and it attracts a lot of MBA aspirants from across India for the admission test. 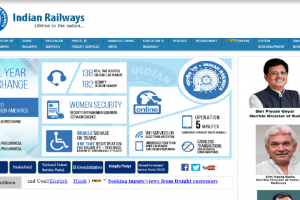 Admit cards for RRB group C are available to be downloaded from the official website. Grade D admit cards will be available to download at 3 pm. 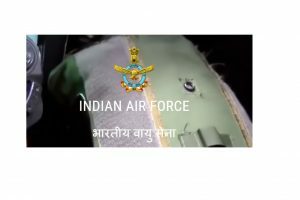 The Indian Air Force (IAF) examination authorities released the AFCAT admit card 2018 on the official website i.e. https://afcat.cdac.in/AFCAT/ today at 10:00 am. The Reserve Bank of India (RBI) has released an important notification for the candidates who applied for RBI Grade B officers' recruitment examination 2018. 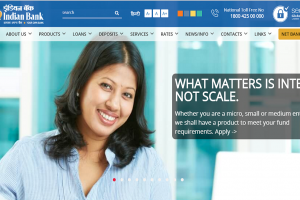 The RBI admit card/call letter is now available online for download at rbi.org.in. 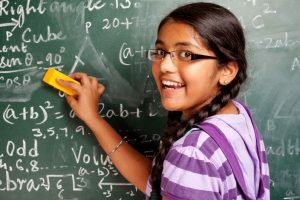 UGC NET 2018 Admit card/hall ticket has been released on the CBSE official website cbsenet.nic.in. 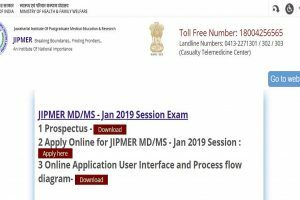 The wait just got over for candidates looking to download AIIMS MBBBS 2018 admit card/Hall ticket. 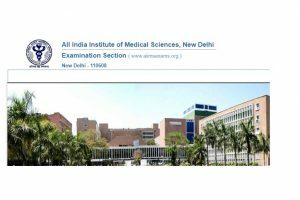 The All India Institute of Medical Sciences (AIIMS) has released the examination admit card for Bachelor of Medicine and Bachelor of Surgery (MBBS) on its official website i.e. aiimsexams.org.